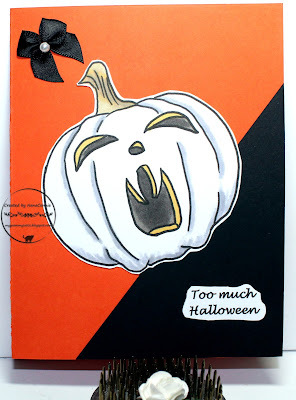 Grammy's Attic: Too Much Halloween! Such a lovely card! Thank you so much for joining us at Scrapper's Delights challenge blog and best of luck with your entry.